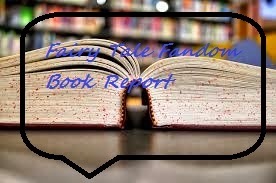 Fairy Tale Fandom: Fairy Tale Fandom Book Report: The Nursery Crimes series. Ooh, yes, both are delightful! Glad to know there's another one coming, even if we have to wait. He's been writing other stuff, outside the Thursday Next universe. 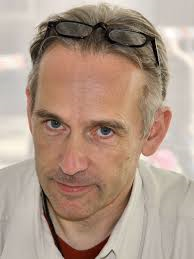 Jasper Fforde is one of my favorite authors, but I have yet to read Nursery Crimes (shame on me, lol). I highly recommend his Thursday Next books if you're familiar with literature, but I think a lot of the humor gets lost if you don't get the references. I've read them all, though, and get a big kick out of them. For non-English majors, definitely check out "Shades of Grey", which is a tongue-in-cheek dystopian.